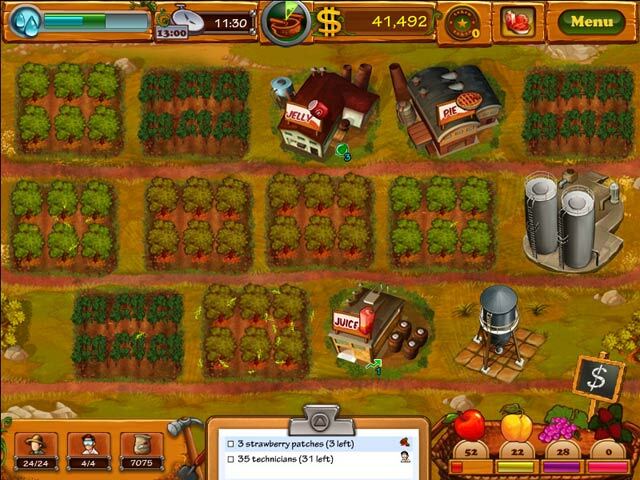 Help Brooke in her journey to turn a small family farm into a fruit empire! 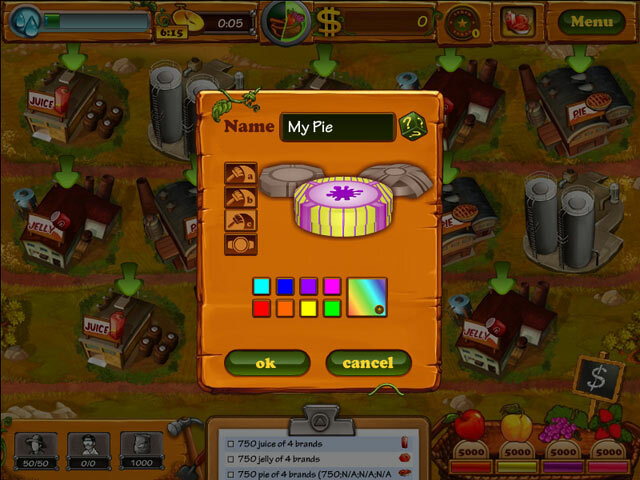 Roll up your sleeves and build up Fruits Inc.!Turn a small farm into a fruit empire!Brooke’s great-grandmother retired and called her to manage her small farm. Brooke now has a great opportunity to put in practice all of the knowledge she has acquired in business school. 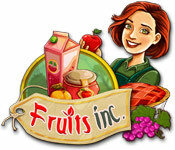 Help her fulfill her dreams of turning the fruit farm into a successful corporation in Fruits Inc.! 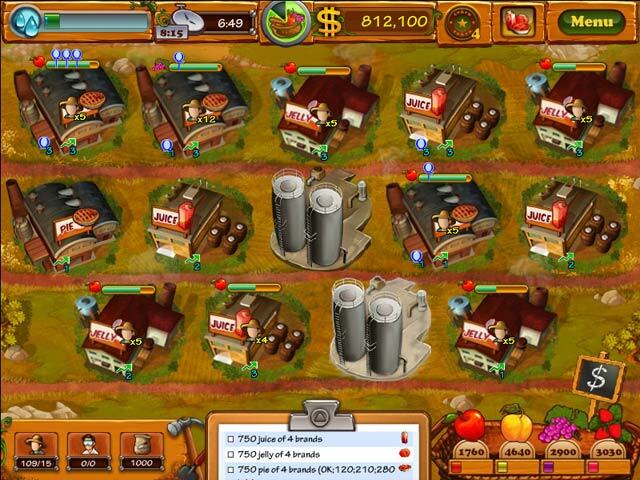 Roll up your sleeves and build a fruit empire from almost nothing and make Brooke’s grandmother and family proud!